Westwood Estates 55 years age restricted, large dogs allowed NO VICIOUS BREEDS. 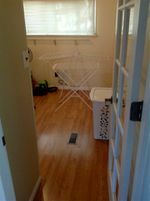 2 bedroom & den 2 full bathroom Pad rent $715.00 per month includes Water, Sewer, Garbage and Taxes on the land. 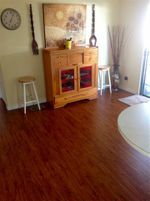 Hardwood and laminate flooring thru out the home. Corner Lot with lawned field along side, best location in the park Lots of visitor parking close by. New drains installed. Huge covered patio. Appliances are newer. Patio door off of eating area. 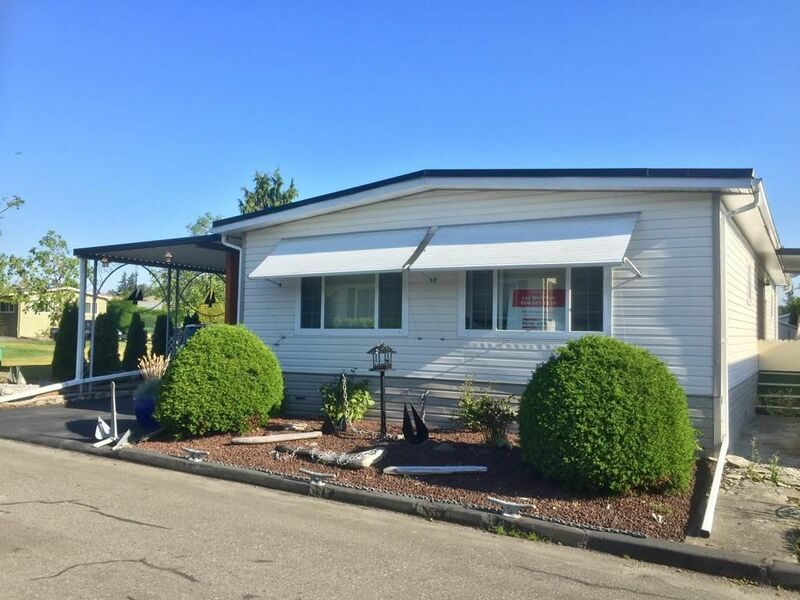 For viewing Please call. Newer roof, all double glazed vinyl windows, very quiet park.